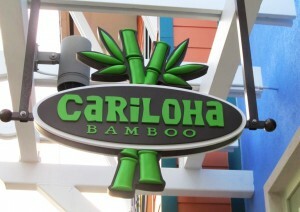 Cariloha is the only retailer in Florida selling exclusively clothing, bedding and bath goods made from bamboo. PANAMA CITY BEACH, FLORIDA – With more than 1.5 million businesses in the state of Florida, Cariloha is the only one that offers an entire store experience that revolves completely around bamboo-based products. Cariloha’s hats, shirts, polos, dresses, shorts, skirts, socks, bed sheets, bath towels, jewelry and more are all made from unique bamboo blends. The new 840-square-foot store is independently owned by owner-operators, Randy Williams and Cindy Rush, who moved to Florida from Michigan years ago in search of beautiful beaches and warmer weather. Cariloha is located in Pier Park, which is surrounded by numerous resorts, hotels and popular restaurants; e.g., Jimmy Buffet’s Margaritaville, etc. 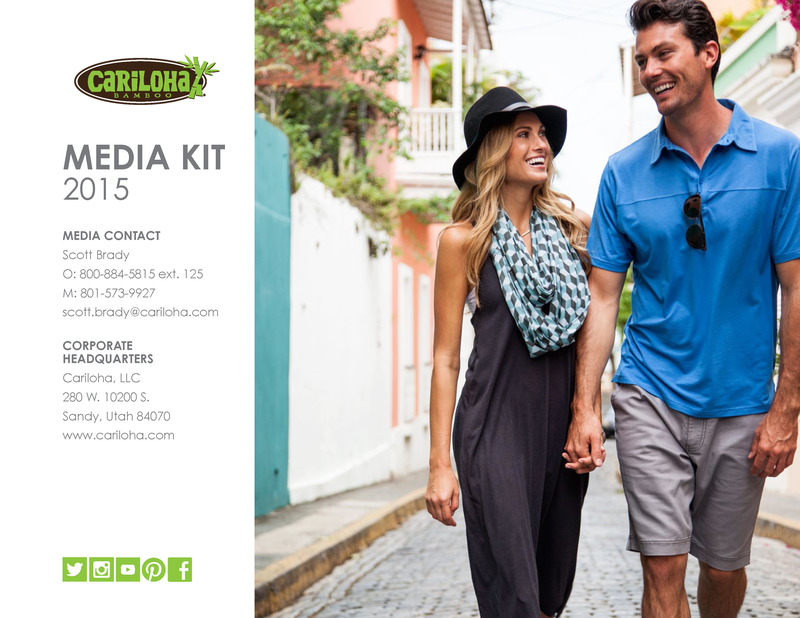 The name, Cariloha, derives from the blending of Caribbean style with Hawaiian aloha spirit. This is embodied by the store’s exclusive collection of bamboo products and island-inspired wares, which are sure to attract visitors looking to capture their Florida vacation memories. Cariloha Panama City Beach staffers encourage visitors to touch and feel the bamboo-soft difference of the apparel, bedding and towels for themselves.